Qatar is an Arab country in the Persian Gulf. They are famous for their skyscrapers and modern urban landscapes. They have a wide array of flora locally, whilst some are flown from all over the world. 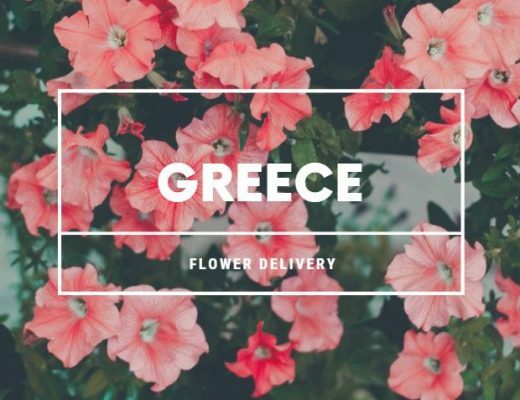 If you’re looking for a flower delivery service in the country, here are a few of the best flower shops you can try. DELIVERY FEE Free, minimum spend of QR300. Gardenia Qatar is a local flower shop located in the heart of the country, Doha. 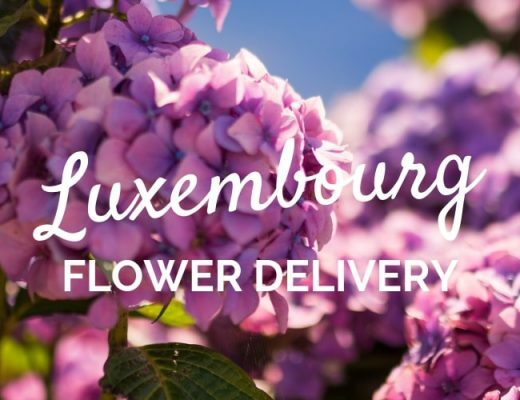 They were first established in 1980 and continues to be a premium supplier of fresh flowers all over the country. Apart from beautiful arrangements, they provide a wide array of gourmet food baskets. Only Roses is a local flower shop. As the name suggests, they specialize in roses. However, their innovative designs keep arrangements fresh. You can get classic styles that are more traditional, while there are also modern designs available. All their flowers are ethically sourced, as well. Viva Flora is a luxury brand of flowers. If you’re looking to splurge a bit, they have a selection of arrangements that are diamond pressed! Although they have a selection of luxury products, this doesn’t mean they don’t have more affordable options. You’ll be able to find a variety of classic selections, as well. 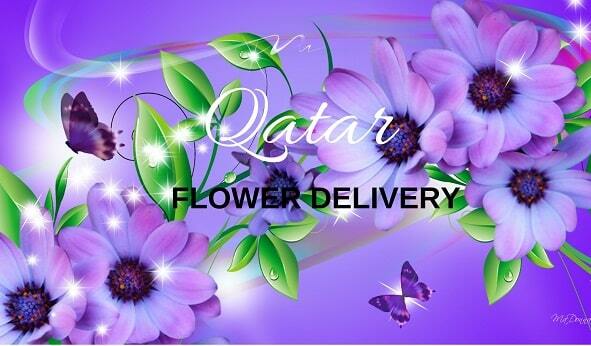 Doha Flowers and Gifts is an online store that delivers all over Qatar. Because of this, they prioritize online orders. They offer free deliveries all across Doha. Fresh arrangements can be delivered to your doorstep within four hours. Other delivery services include Same-Day, Midnight and Express. Larissa’s Chocolates and Flowers is a small business located in Qatar. Each arrangement is personally designed and made by Larissa, who operates her shop from Instagram. This florist is a great option if you want luxurious-looking arrangements without breaking the bank. Qatarflorist.com stands out from other Qatar online florists because of their budget-friendly prices which is value for money because of their professionally handcrafted floral products. 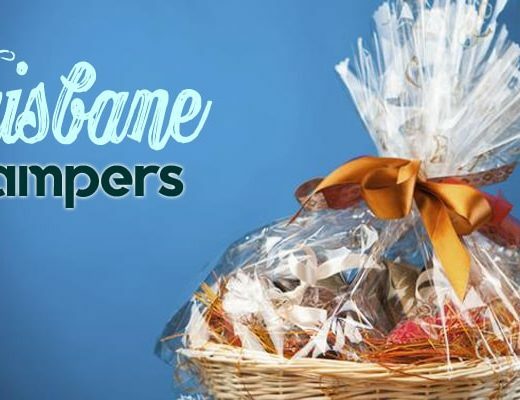 Customers also have the option of customising their flowers and hampers, earn points from purchases for free gifts, sign up for monthly packages, among others. Flower Markets is best known as a supplier of beautiful, fresh arrangements at discount prices. Although their designs look top-class, their prices are affordable. Located in Qatari Bin Foujaa, Bin Mahmoud, they use only the freshest flowers available to ensure the longevity of their arrangements. HV Flowers, also known as Hawkeye Ventures, is a flower shop located in Umm Salal Ali. They provide a wide variety of arrangements for all occasions. However, they specialize in fresh, hand-cut flowers. Apart from their creative, innovative designs, they also offer homemade chocolates to go with your order. Rose Hill Qatar is the flower shop to go if you want a unique twist to your flowers. They offer full florist services. Apart from floral arrangements, they specialize in imprinted roses. These are best for businesses who want another avenue to advertise their brand. Imprinted roses can also be used to add a special message to a beautiful bouquet.